Happy Easter! Download Easter Heating Instructions below. Exclusively at H Street location in East Sacramento, enjoy Hog Island Oysters on the Half Shell, Pork Belly Sandwiches & a beer lineup from Russian River, HenHouse & Cooperage Brewing Companies. 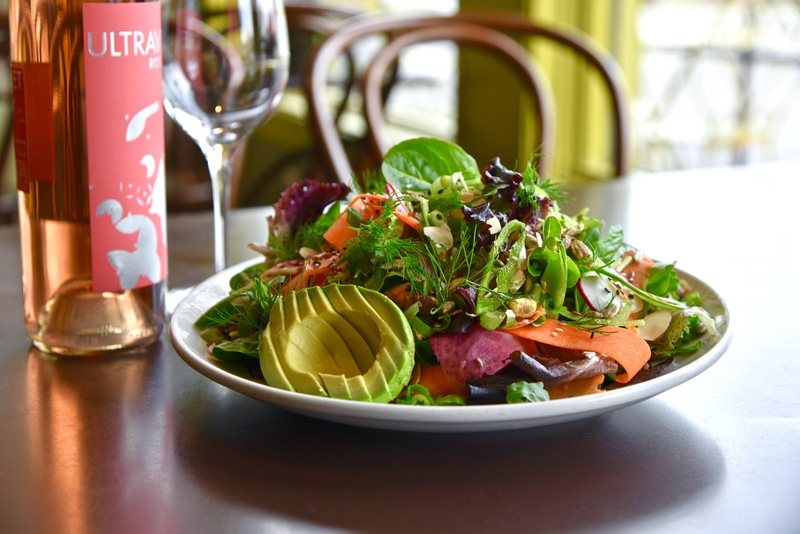 Our Farmer’s Market Salad is prepared with mixed greens, avocado, carrots, snap peas, green onions, radish, dill and a nut and seed mix. 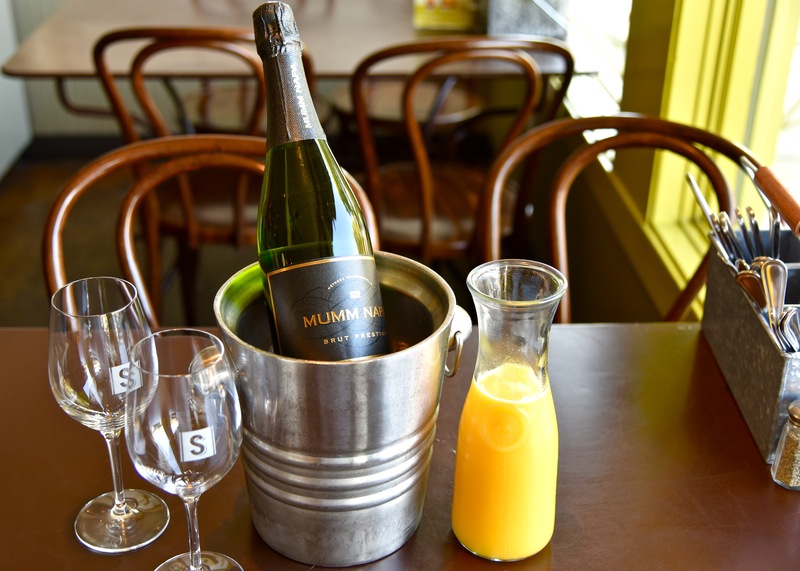 Enjoy Mimosas, Mimosa Bottle Service, Bloody Marys, The American Breakfast, Benedicts, Avocado Toasts, Breakfast Pizzas and more! 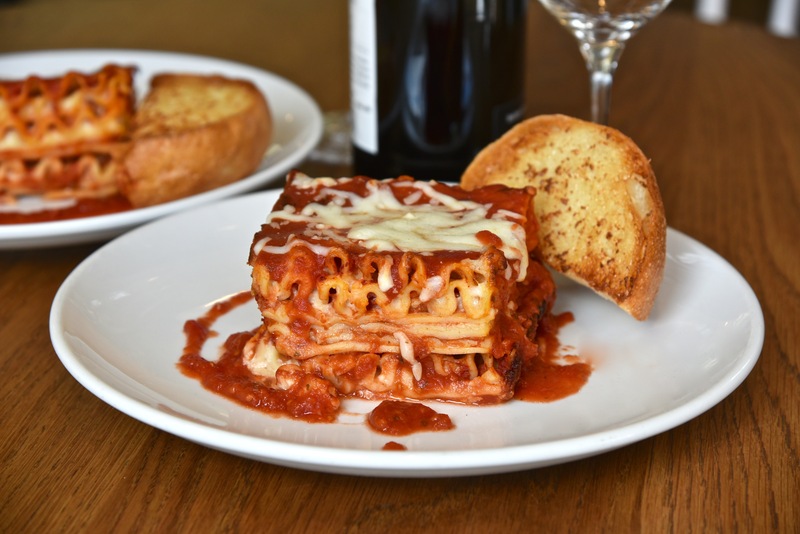 Each week enjoy a $25 dinner for two special, paired with a select bottle of wine. Available Monday-Saturday, 3pm-Close, for Dine In or Take Out.